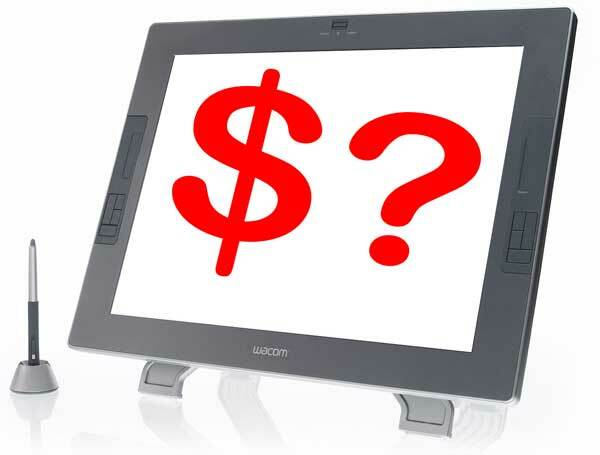 As all cartoonists, graphic artists and photographers working with digital artwork know, these images, however small in size, accumulate rather quickly. Those who store these images directly onto their computer’s hard drive run the risk of not only slowing down their machine, but of losing the images as well. Imagine if years of your hard work simply disappeared because of a malfunctioning computer—that would be tragic. This is where external hard drives come in. Let’s dive into the world of digital storage and find out why it’s a necessity. While we’re at it, we’ll check out five of the best external hard drives on the market with storage capacity ranging from 500GB to 5TB. An external hard drive (HDD) is the ultimate backup necessity—it holds data. 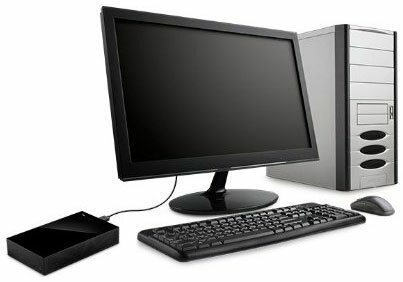 It is a detachable, transportable unit that you can copy and backup files from your computer. By carrying out regular backups to the HDD you maintain a copy of your files and if your main computer fails or is corrupted you will always have a copy of your hard work. How much data it holds depends on the storage capacity of the HDD itself. Despite most recent technological strides, it is now easier than ever for a computer to be exposed to potential security threats, such as viruses and spyware. Many of the newer HDDs come equipped with security features like password protection and hardware encryption, keeping your data safe in case of loss or theft. These features are especially important for those who transport their HDD from place to place. 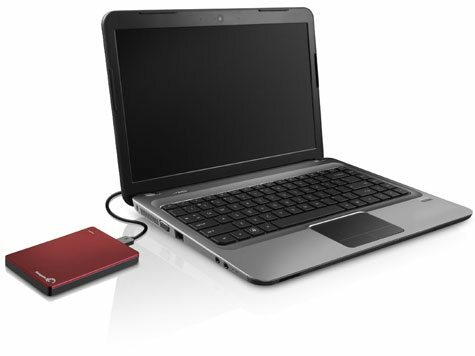 Other advantages of HDDs are their ease of use, portability, and transfer speeds. What file systems can you store on an external hard drive? Something else to consider when working with an HDD are the different file system types available—FAT32, NTFS, HFS+, and unformatted. FAT32 is compatible with all platforms and works best with smaller files. NTFS is compatible with almost all platforms and allows for the use of large files—however, some files are read-only on Mac and could fail to work on some media players. HFS+ is mostly suitable for those who work mostly on Macs. An unformatted drive means that you can format to whatever format you like, depending on usage. Now, let’s take a look at a few of the most reliable external hard drives out there. This external HDD costs $70 for a capacity of 500GB. 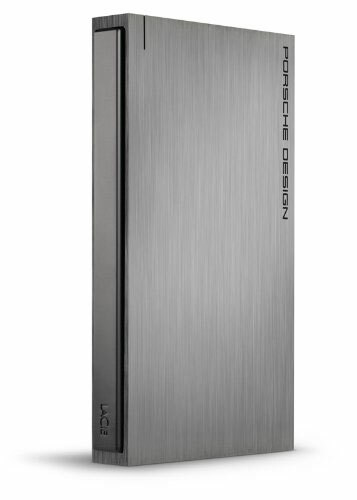 With a strong aluminum casing surrounding the drive, your data is solidly protected. LaCie P’9220 comes unformatted. A two-year warranty is included. This external HDD costs $52 for a capacity of 750GB. Within the casing is a built-in internal shock sensor and ramp-loading technology that protects against accidents and drops. 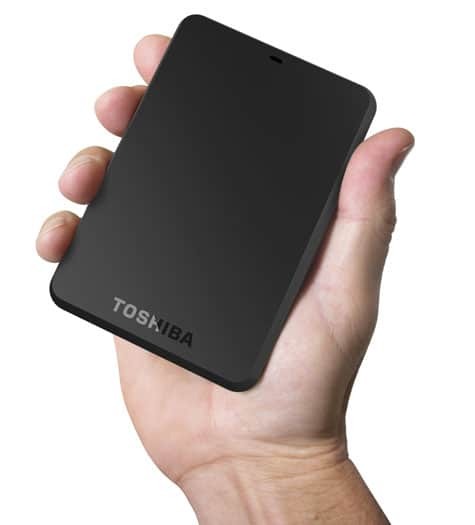 Toshiba Canvio comes formatted as NTFS. A three-year limited warranty is included. This external HDD costs $57 for a capacity of 1TB. The casing surrounding the drive meets requirements for durability, shock tolerance, and long-term reliability. The drive comes formatted as NTFS. A three-year limited warranty is included. 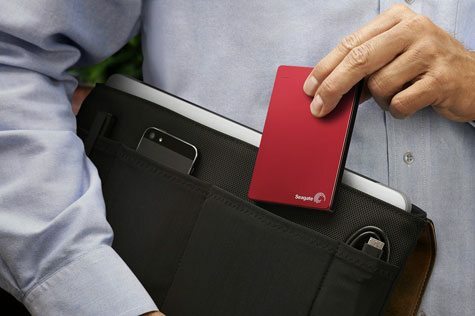 This HDD allows for cloud backup using Dropbox and also comes in a variety of colors equipped with password protection and hardware encryption. This external HDD costs $100 for a capacity of 2TB. The metal casing, though ultra slim, offers durability. The drive comes formatted with NTFS. A two-year limited warranty is included. Seagate 2TB is compatible with Apple Time Machine. This HDD also allows for backup of photos and videos from iOS and Android devices. 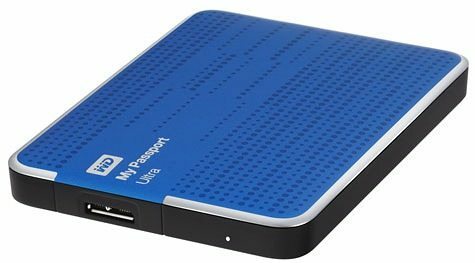 This external HDD costs $160 for a capacity of 5TB. This drive has massive capacity, but unfortunately lacks in sleekness. The drive comes formatted with NTFS. A two-year limited warranty is included. This HDD is also compatible with Apple Time Machine and mobile backup. Overall, each of the top rated external hard drives listed above are great choices and whichever you choose depends on the storage capacity your data requires. If you work with various digital artwork, Seagate 2TB is the best external hard drive for backup. Seagate 5TB would also suit your needs, but if you don’t need that much capacity and will be transporting the drive, the 2TB is the way to go because of its portability, thanks to its much sleeker design. Equipped with an HDD, you are sure to save yourself a headache down the road and ensure that your hard work will not be wasted.